(SPOT.ph) It's hard not to get obsessed with the matte lip trend—and why not? It’s really tricky to pull off, but when it works, it looks absolutely gorgeous. But know that it’s not just about finding the perfect matte lipstick—it’s about having a healthy pout to begin with, too! There’s a fine line between a beautiful matte pucker and lips that look like the Sahara Desert so first thing’s first: Make sure your pout is moisturized before you even attempt to paint it with a bold matte lip color. 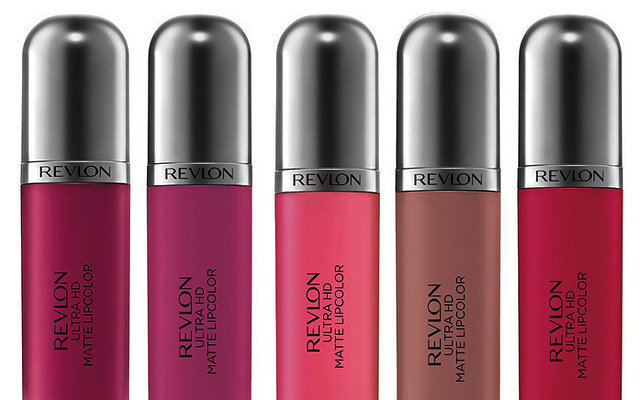 When you have a healthy pout, you can go about finding the perfect matte lipstick. That means finding one that’s highly pigmented, long-lasting, non-drying (or even moisturizing), and won't put a dent in your wallet! 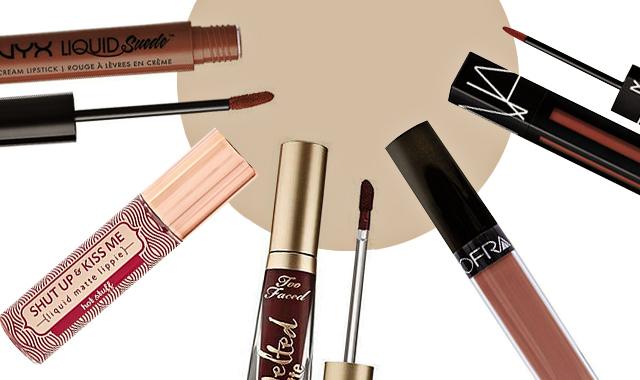 Below, we round up the 10 best matte liquid lipsticks for every budget. You don’t have to look too far to find a budget-friendly matte liquid lipstick that delivers amazing color payoff, long-lasting, and non-drying. 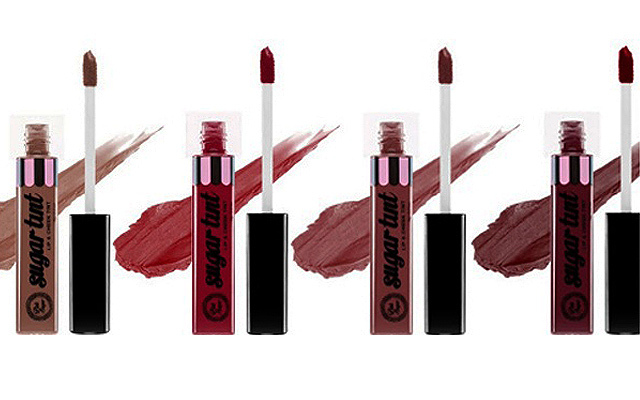 Homegrown brand Pink Sugar’s best-selling Sugartints come in trendy shades and have a good rep for staying on your smackers even after eating a sandwich! It has an irresistible matte finish that won’t make your pout feel like a drought. The best part? It won’t burn a hole through your wallet. Plus, you won’t end up using a lot of product because all it takes is one swipe to paint your entire pout a bold color—and that swipe can last all day long! 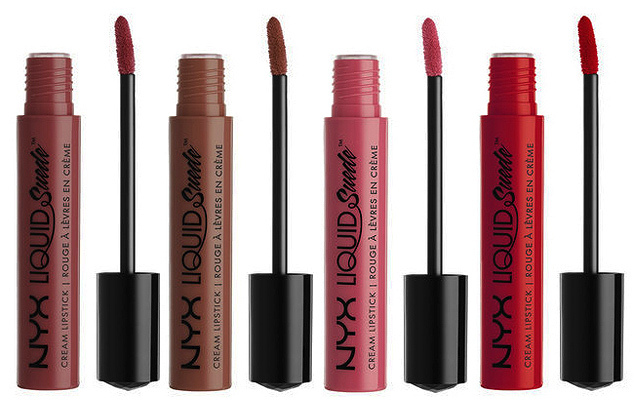 While NYX Cosmetics’ Soft Matte Lip Creams are a popular pick if you’re looking for a matte lippie in a very specific shade (trust us when we say this line comes in every shade imaginable), we have to put the spotlight on their Liquid Suede Cream Lipsticks simply because when it comes to matte lipstick, formula is EVERYTHING. These lippies are infused with nourishing ingredients like glycerin, olive oil, and avocado which work together to keep your pout moisturized—very important when rocking a statement matte lip! 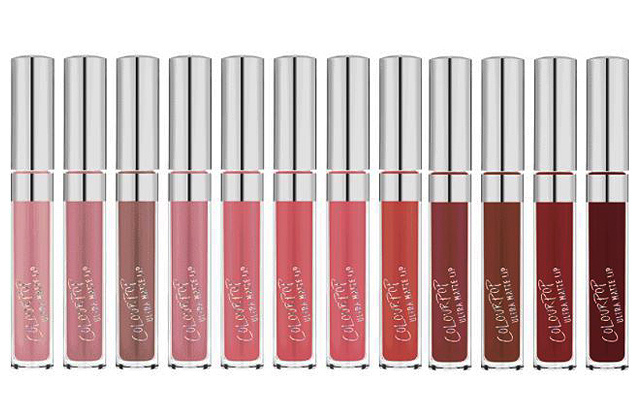 There’s a reason why ColourPop has achieved cult status in less than three years (yes, they’ve only been around since 2014). 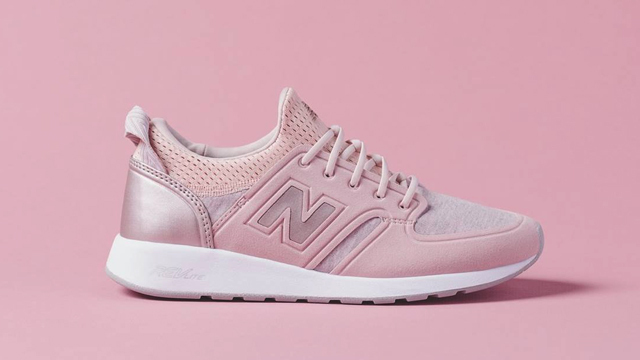 They’re easy on the pocket, trendy, and totally effective. 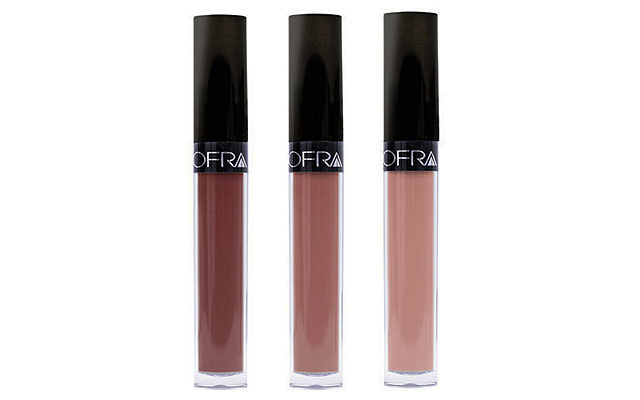 Their claim to fame is the popular Ultra Matte Lip liquid lipsticks which all have a creamy and highly pigmented formula that dries into a stunning matte finish. More importantly, it’s food-proof (we’re claiming this term!) so go ahead and eat that burrito with zero finesse—you won’t end up looking like a hot mess! The only downside? Just like any cult-favorite product, it’s almost impossible to find anywhere. So when you do get the chance to find your shade online, don’t even think twice and just add it to your cart! The Everlasting Liquid Lipstick has become a cult-favorite and all you need is one swipe to see why. It’s lightweight lippie has a creamy formula that glides on your pout like a lip gloss and dries into a gorgeous, weightless matte finish. It’s packed with nourishing ingredients like vitamin E and sunflower seed so you can flaunt a sultry matte pout comfortably. It combines everything lipstick lovers look for in a matte lipstick: Lightweight, highly pigmented, long-lasting, and nourishing. Living up to its name, these lippies really do stay all day. 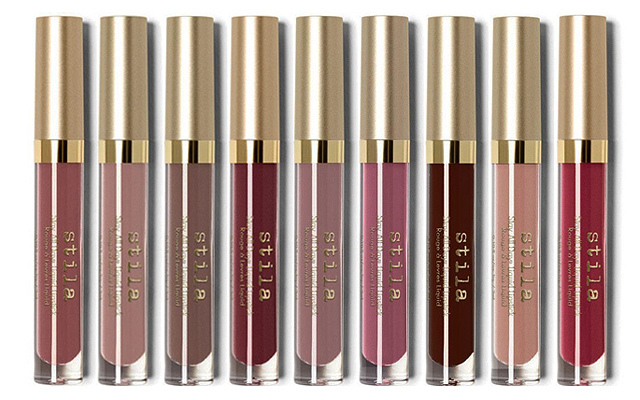 It doesn’t matter how many times you eat throughout the day or how much you’re planning to drink at night—the Stila Stay All Day Liquid Lipstick is not going to leave your pout at all. It has a creamy matte formula that keeps your pout soft and supple with avocado oil and vitamin E so you can be sure your lips don’t start to chap in the middle of the day. 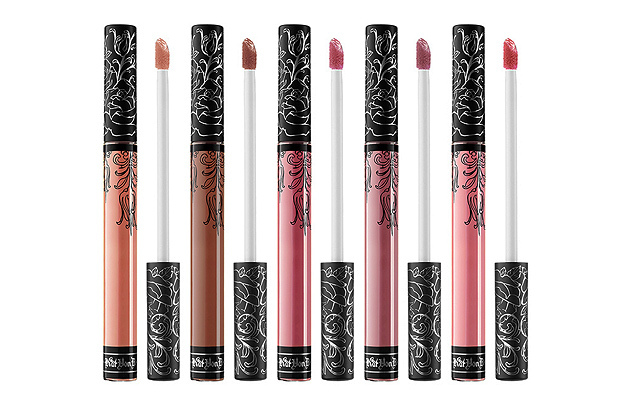 It’s lightweight, too, so you can have a gorgeous matte pout that’s totally comfortable. Love luscious lips and the matte lip trend? 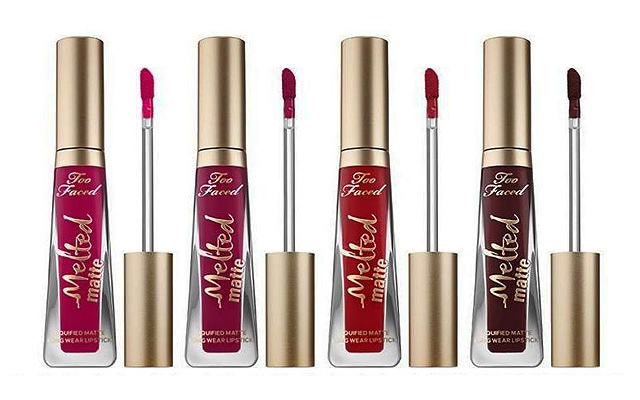 Too Faced’s popular Melted Matte liquid lipsticks are totally up your alley. Not only do these yummy tubes provide a lightweight, creamy formula that glides on your pout smoothly, it’s also infused with Volulip which is a no-sting plumping agent and hyaluronic filling spheres which reduce the appearance of lines and creases so you can flaunt a flawless matte lip a la Kylie Jenner. It’s also enriched with vitamin E and avocado oil, keeping your pout moisturized underneath all that matte glamour. 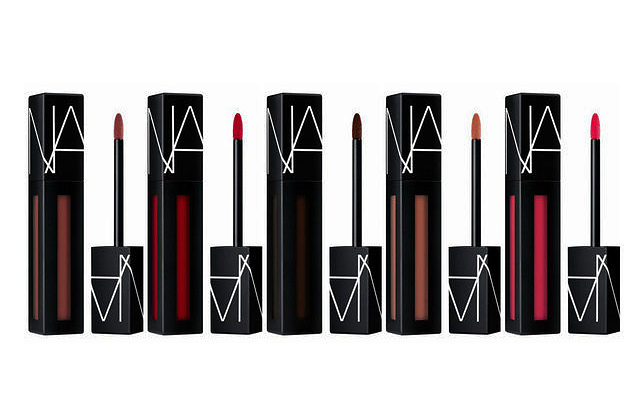 If you’re looking for an ultra-lightweight matte liquid lipstick that really feels like nothing on your lips, this brand-new matte liquid lipstick from Nars is your best bet. These liquid lipsticks pack an intense color payoff—it’s so pigmented, we recommend swiping just a bit on your lips and spreading it using your finger to fill in the spaces. A thin layer is enough to achieve the lipstick’s actual color, making it feel super light on your lips. You won’t have to worry about touching up because these lippies stay on your pout no matter what. The best part? Since you won’t be using a lot of product each time you use it, this tube will most probably last you longer than cheaper alternatives! While it may be the most expensive on this list, just think of it as an investment. 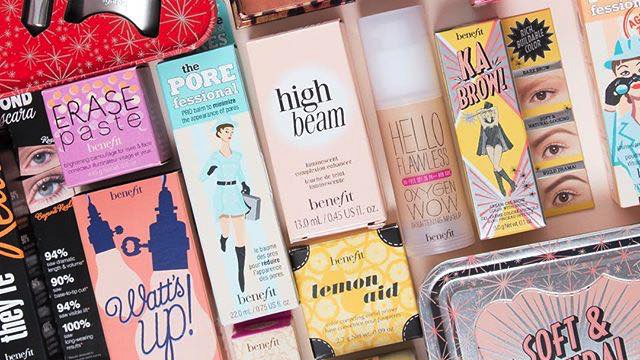 Trust us, these tubes are worth the splurge.